Liz Upchurch is a graduate of the Royal Academy of Music in London, England, where she won several prizes as solo pianist and accompanist. As a music director, vocal coach and repetiteur she has worked in 21st-century and traditional opera, music theatre and theatre. She has also covered a wide range of working techniques with singers, actors and instrumentalists in community and educational projects. For many years she worked with young artists at the Britten-Pears School in Aldeburgh where she played for masterclasses with artists such as Anthony Rolfe Johnson, Suzanne Danco, William Pleeth and Dame Joan Sutherland. Upchurch has also worked at the Kammeroper Schloss Rheinsberg festival in Germany and the National Theatre in London. 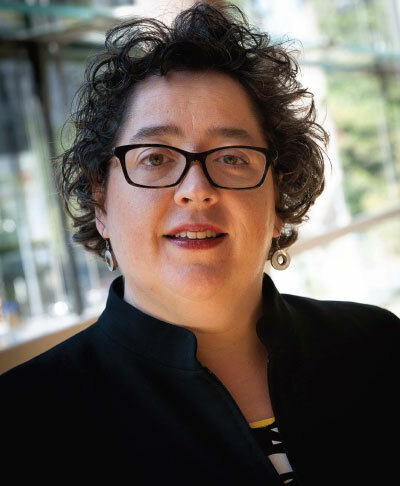 She held a faculty position in the 20th-century Opera and Song program at the Banff Centre for the Arts and was repetiteur and chorus director at Edmonton Opera. As a pianist she has performed all over Europe and has been broadcast with the BBC, Norwegian Radio and the CBC. Upchurch also appeared as a judge on Bravo! 's hit series, Bathroom Divas: So you want to be an opera singer?